Grantee Spotlight: coLAB Arts, Inc. & Isles, Inc. Joining host Bob Mann are Dan Swern, Co-Founder and Producing Director of coLAB Arts, Inc. and Julia Taylor, Managing Director of Community Planning and Development at Isles, Inc. 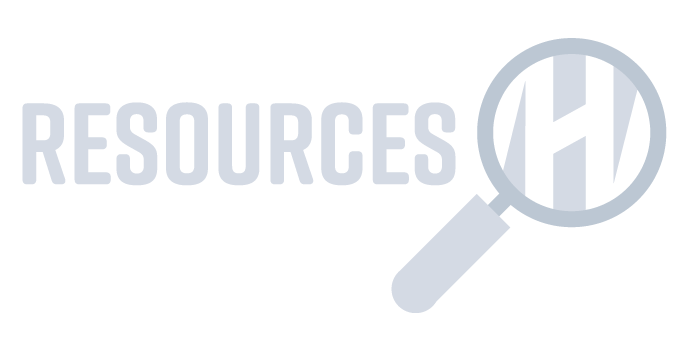 The Incubation and Action Grant program at NJCH provides funding for public humanities projects through a competitive grant process. coLAB Arts, Inc. received an Incubation Grant to produce a series of workshops that creatively engage participants in how American communities punish and forgive convicted murderers. Isles, Inc. received an Incubation Grant to conduct planning and research necessary in the development of a series of tours that challenge the common narrative about Trenton. Humanities Connection is a monthly program that explores NJCH grantee projects and initiatives. Representatives from these nonprofit organizations discuss the impact of their public humanities programming in communities around the state. 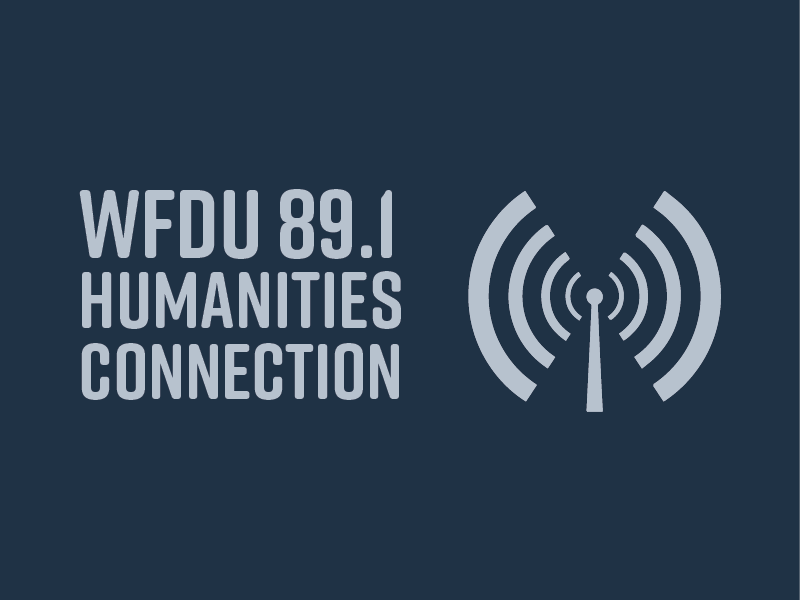 Sponsored by the New Jersey Council for the Humanities and broadcast on WFDU (89.1 FM), Fairleigh Dickinson University’s public radio station, Humanities Connection, hosted by Bob Mann, airs the last Saturday of each month at 12:30 p.m.